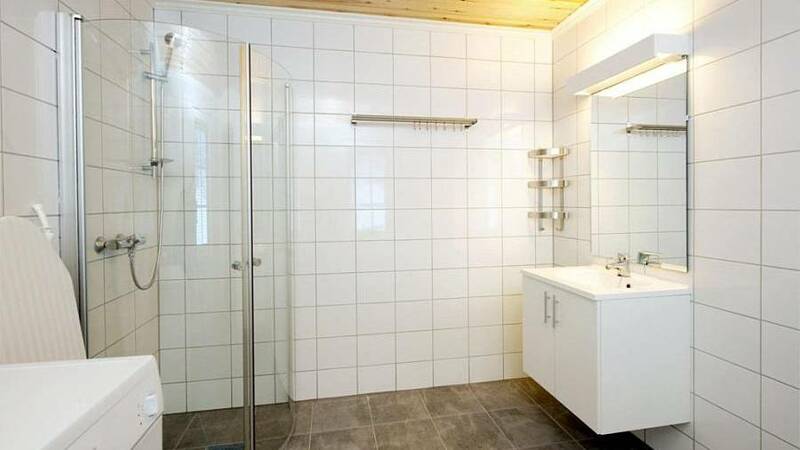 Cabin for 4 persons with shower / wc. This is a comfortable and pleasant cabin, suitable for families in need of having its own bathroom. Small kitchen with fridge, 2 hot plates and hot and cold water. (equipment for easy cooking for 4 people). 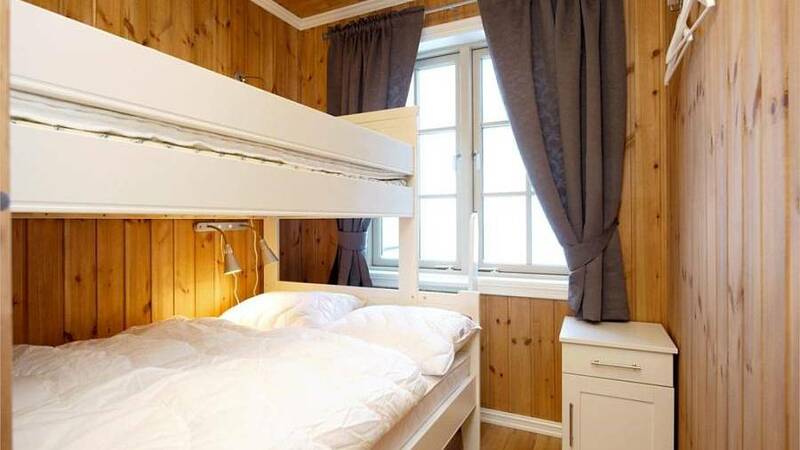 Bunk beds with duvets and pillows without cover for 4 people. Dining area and living room for 4 people. Parking for one car at the cottage. Cabin for 4 people with access to shower / wc. This is a comfortable and pleasant cabin, suitable for families, who needs to maintain access to the bathroom. Small kitchen with fridge, 2 hotplates and access to hot and cold water. (equipment for easy cooking for 4 people). Bunk beds with duvets and pillows without drafts. Living room for 4 people. Parking for one car at the cabin. This is a real nice and larger cabin, suitable for families who not are in need of having its own bathroom. Two bunk angel with duvets and pillows without cover for 4 people. Small kitchen with fridge and 2 rings (equipment for easy cooking for 4 people). Dining area for 4 people. 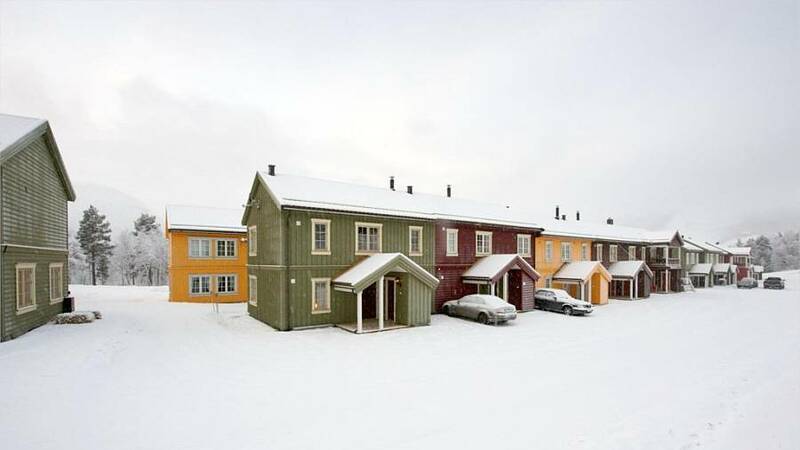 Small terrace and parking for one car at the cabin. This is a real and nice cabin, suitable for families who not are in need of having its own bathroom. Two bunk angel with duvets and pillows without cover for 4 people. Small kitchen with 2 rings (equipment for easy cooking for 4 people). Dining area for 4 people. Small terrace and parking for one car at the cottage. 6-10 people. family cabin. Cozy and functional cabin with room for 1 large or 2 small families or a small group of friends. Large family room with high ceilings. Mezzanine. 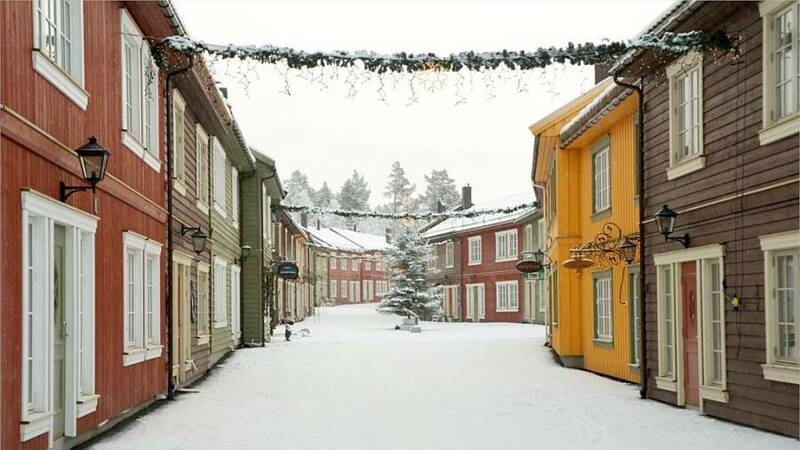 Nice apartment in the heart of Bjorli! 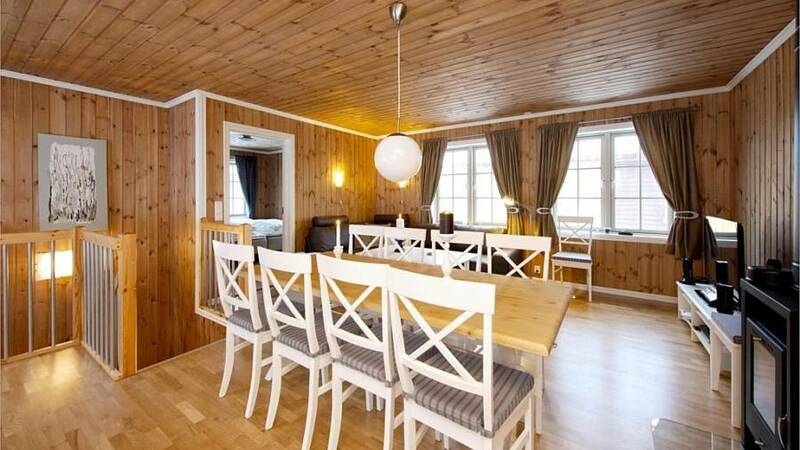 10-14 persons apartment in small cozy house in Bjorligard `s new miljøgate. Nice small shops on the ground floor apparel, interior, pub and cafe side by side! 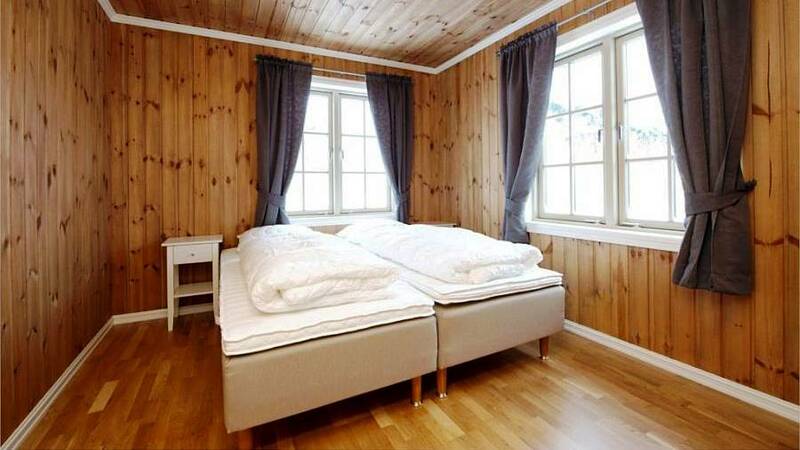 A brand new lodging alternative in Bjorligard and walking distance to everything!